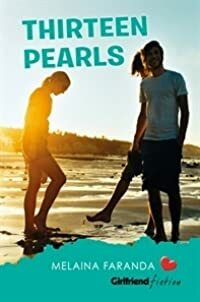 By sharing her personal journey through the pain she has suffered at the hands of her perpetrators, author Erin Merryn proves that one person can make a difference in the lives of others. Simply by speaking out and bringing the subject of child sexual abuse to the forefront, she has created a wave of change--change not only in legislature, but also in the hearts of those around her and the world. 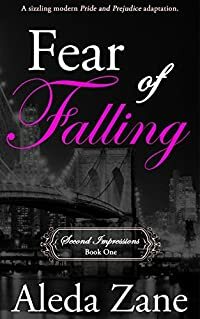 In this thought-provoking book, readers will discover an in-depth, personal account of Erin's story and how--through using positive outlets--she was able to rebuild her life and heal from a childhood filled with sexual abuse. 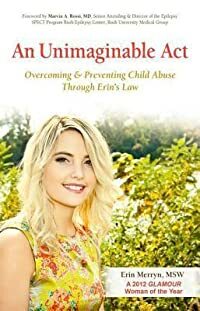 Part memoir, part resource guide, Erin shares with readers key organizations that provide essential support for victims and caregivers, warning signs that a child who is being abused might display, and why Erin's Law is so essential.